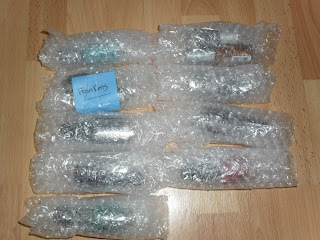 Ash-Lilly's Lacquer Lust: I won a prize from My Lucid Bubble! I won a prize from My Lucid Bubble! Yep, that's right. 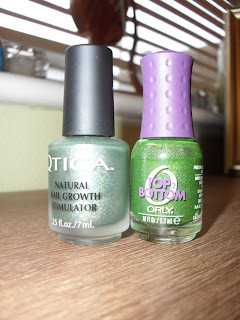 A couple of weeks ago I was just a-browsing my dashboard to make comments on new posts (like you do) and I found that Krisinphilly had just made a gorgeous bottle green holographic franken (a new polish made out of one or several other different polishes, in the method of Dr. Frankenstein) and she needed a name for it. I think holographic polishes are a wonder anyway, so when I saw this one, I was reminded of magic. And seaweed. Any hoo, Krisinphilly liked the name and guess what, she sent that and another fraken to me along with a few other goodies! 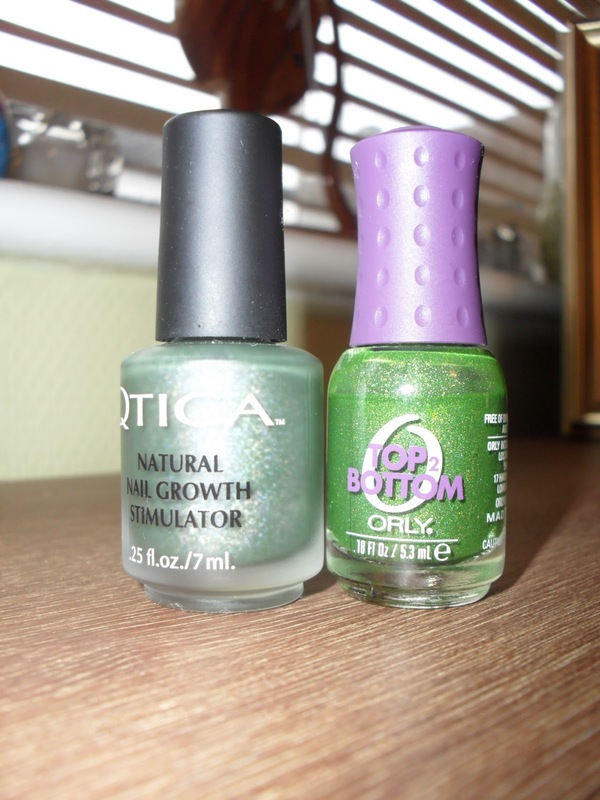 L-R 'Sargasso Holo' and what I will call 'Green Snake'. 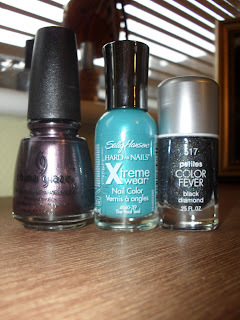 Two awesome holos frakens just watching to be swatched. 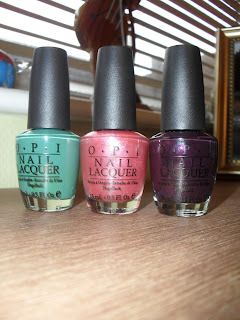 L-R 'Magic Attraction', 'Wild Orchid' and Wet 'n' wild 'Tipsy'. I was grinning like an idiot unwrapping each one of these and I was so choked by Kris's generosity. I've only been blogging for a few months and already I've come across some really lovely people. Thanks again Kris! 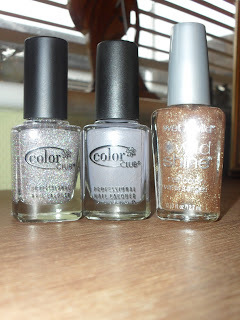 On that note, I'm off to play with my new polish.